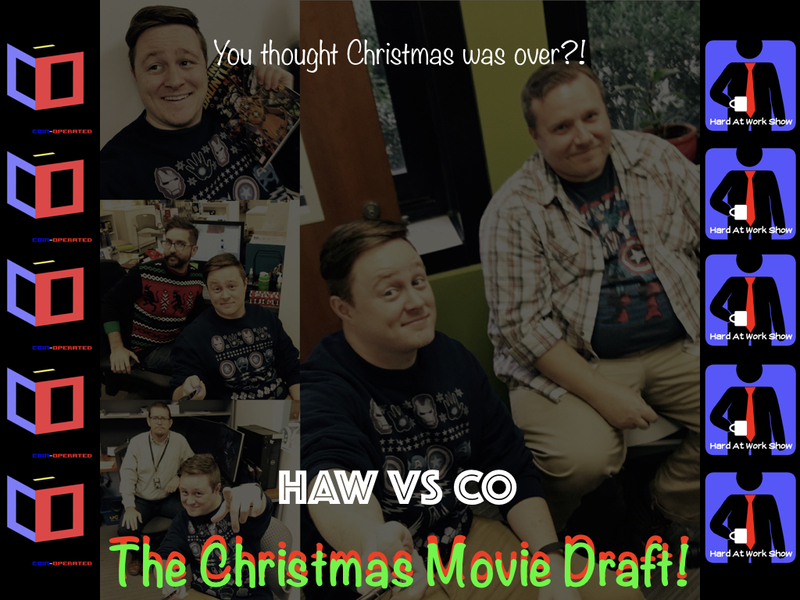 As the year comes to a close we have one more movie draft! This time we will see who know their X-mas movies best! Thank you to Coin Operated and Boss Man Parker for joining in on the fun. 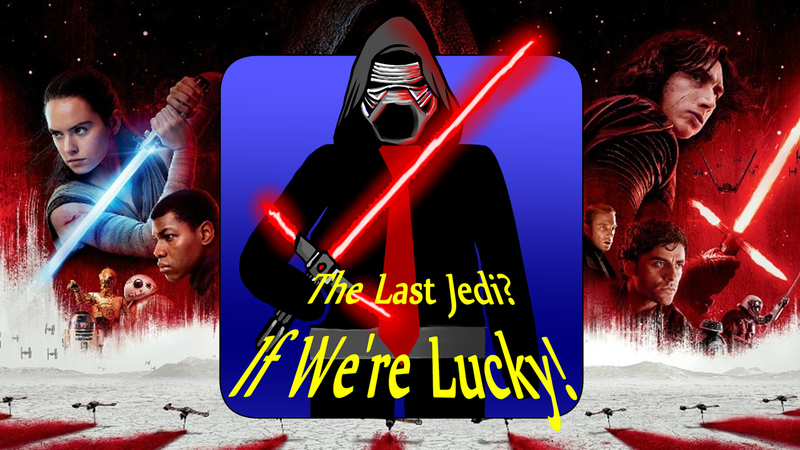 Hard At Work Episode #41: The Last Jedi? If We're Lucky! On this week's lunch break the guys review The Last Jedi. Plus Matt discovers how good he is at killing...in VR. 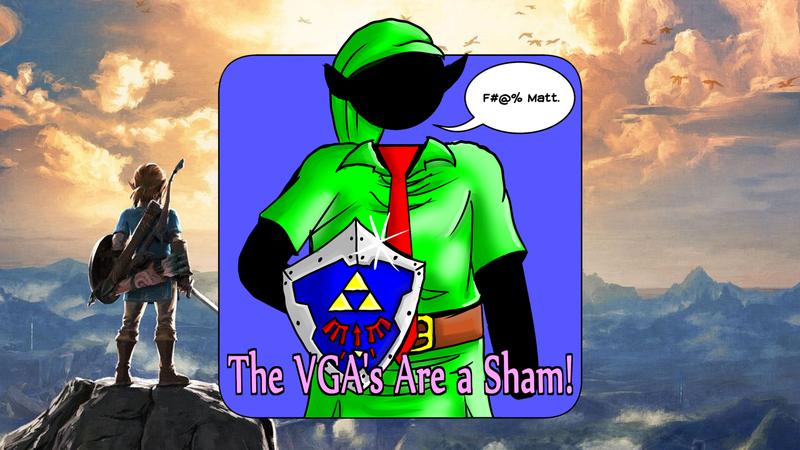 Hard At Work Episode #40: The VGA's Are a Sham! 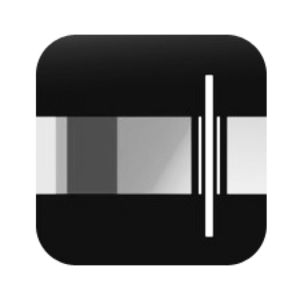 On this week's lunch break the guys talk about a whole assortment of things. However by far the most important is how the Horizon: Zero Dawn got robbed! On this week's lunch break the guys got to sit down with the big boss! Jon-Paul from @OldTitans he tell them about owning a comic shop, growing up in the arcade and more! 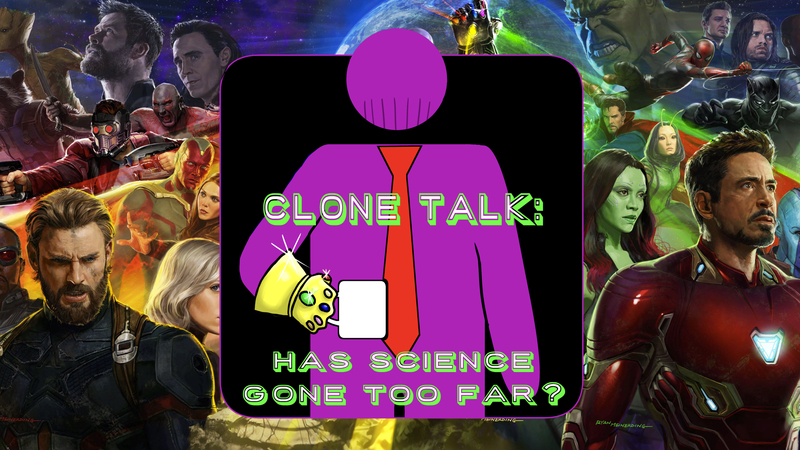 Hard At Work Episode #39: Clone Talk: Has Science Gone Too Far? On this week's lunch break the guys talk about the new Infinity War trailer, Boss Man parker, and the science behind cloning NFL players!